If you wade through all the rhetoric that most people who report on housing spew, you will find that most US housing markets are still dealing with real estate depreciation. And just to make sure that I am not lumped in with everybody else, let me simplify the term "real estate depreciation" and specifically say that home values are still dropping. But here's the funny thing. I know that values are dropping, and I know that supply (both known and shadow inventory) far outweighs demand, but there are some very sound reasons for buying a home today. We covered those reasons in an article a few days ago, so today we'll focus more on how real estate depreciation really causes homeowners to lose money. 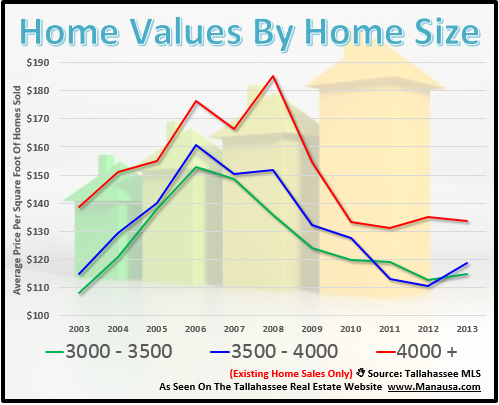 For a market that rarely has real estate depreciation, even on a short-term basis, the Tallahassee real estate market has sadly entered the 6th straight year of declining home values. The real estate graph above clearly shows that home values have been on the decline since November 2006. The red line in the graph shows the one year average of home values (measured in price per square feet), while the green dots show the actual recorded average each month. It's important to understand that current values always lead the trend. When home values were appreciating (left side of graph), current values were higher than the one-year average. But now that real estate depreciation is controlling the market, current values are lower than the trend. You can see this clearly when you compare the location of the green dots with the location of the red line. During times of appreciation, the dots were above the line. But since the end of 2006, the green dots were below the line. Most home sellers have priced their homes above the trend, and these homeowners will not sell a home in 2012. During times of appreciation, this strategy is fine. The market eventually catches up to your price and a buyer comes forward for your home. But during times of real estate depreciation, pricing a home above the trend means that the market is running away from you, not towards you. There will be no "catch up" using this technique. And this is how real estate depreciation really causes home sellers to lose money. They waste time trying to get a price the market will not bear, and during this wasted time, their property value has fallen. So when they finally get serious about selling their home, they have to offer it a lower price than would have been attainable when they first hit the market. 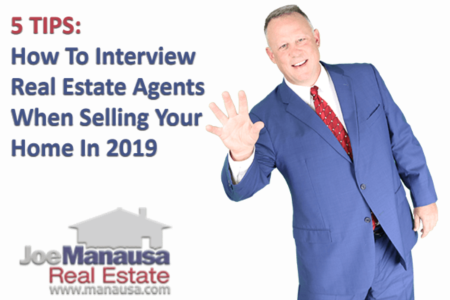 If you are serious about selling your home for top dollar, it is imperative that you understand the trend for your type of home, in the area in which you live. 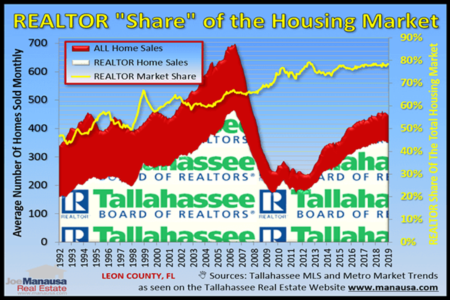 The graph above is a great resource for everybody to have an awareness of the entire Tallahassee housing market, but it is too general in nature for any specific home in Tallahassee. If you need to sell your home, just drop me a note to schedule a time to review the market for your specific home. 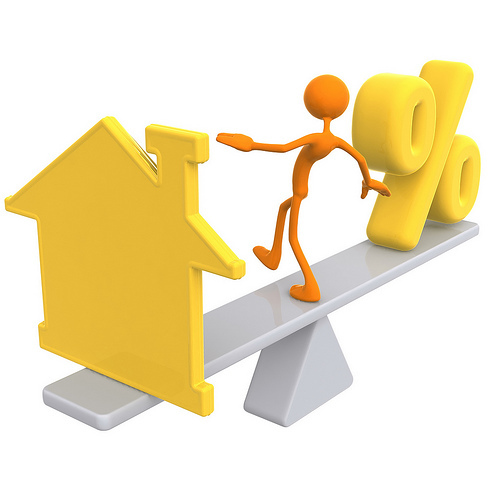 We have advice for most scenarios that you could bring us, so let's spend a little time showing you how to make the best of a market that is controlled by real estate depreciation.